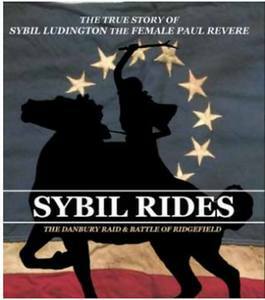 Dr. Maxwell’s newly released book, Sybil Rides, tells the inspiring true story of events leading to Sybil Ludington’s remarkable ride. on both sides of the struggle for American independence. Meet the author Larry Maxwell on Tuesday, December 11, 2018 at 6:30 PM – 7:30 PM at the Reed Memorial Library. Visit their website for more information.